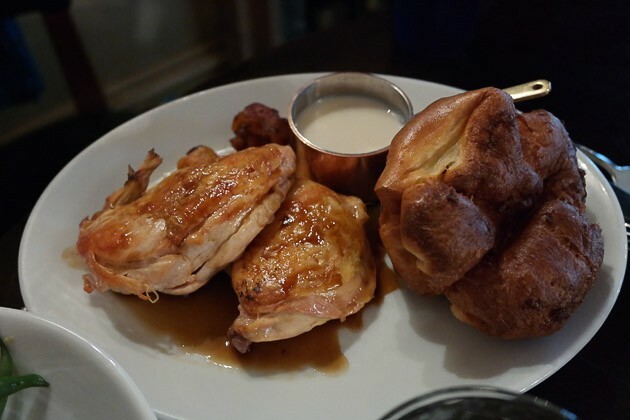 Having visited a sister venue in Tunbridge Wells, we were looking forward to a relaxing Sunday lunch at Hotel du Vin in Brighton, East Sussex. It didn’t quite turn out that way due to the very wet weather, but we really enjoyed the lunch – completely stuffed after the great value 4 courses. Roast potatoes could have been nicer, but a well deserved 4.5/5… Have a read to find out more.